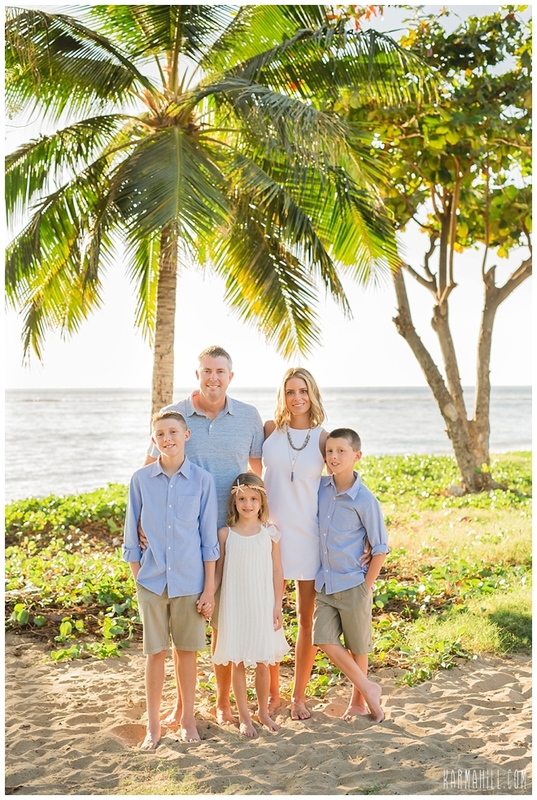 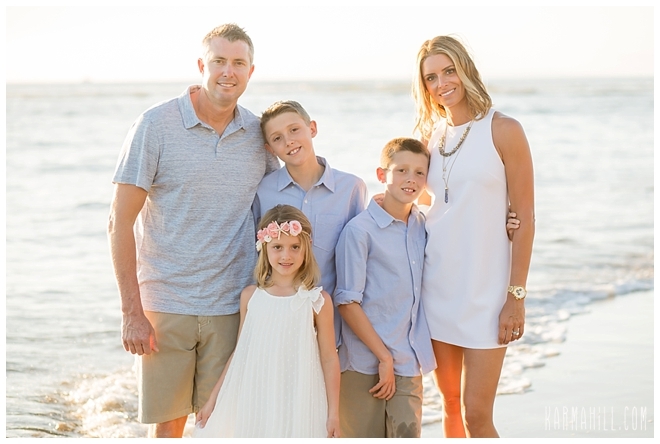 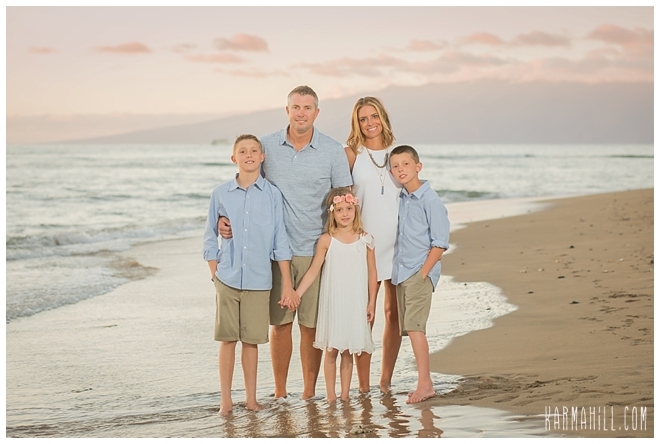 Maui Family Portraits with the Anderson Family! 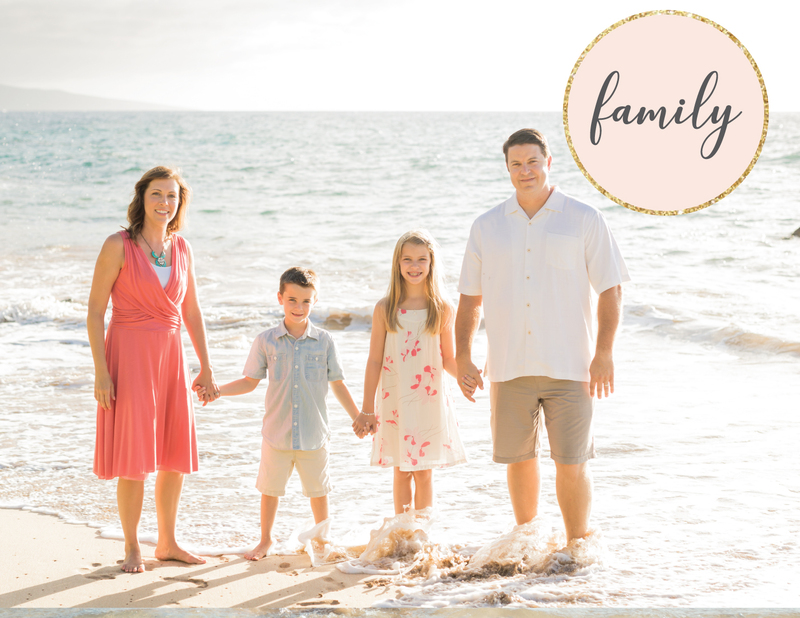 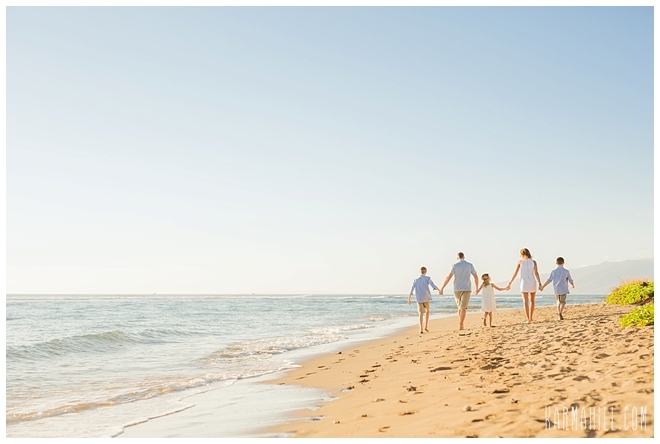 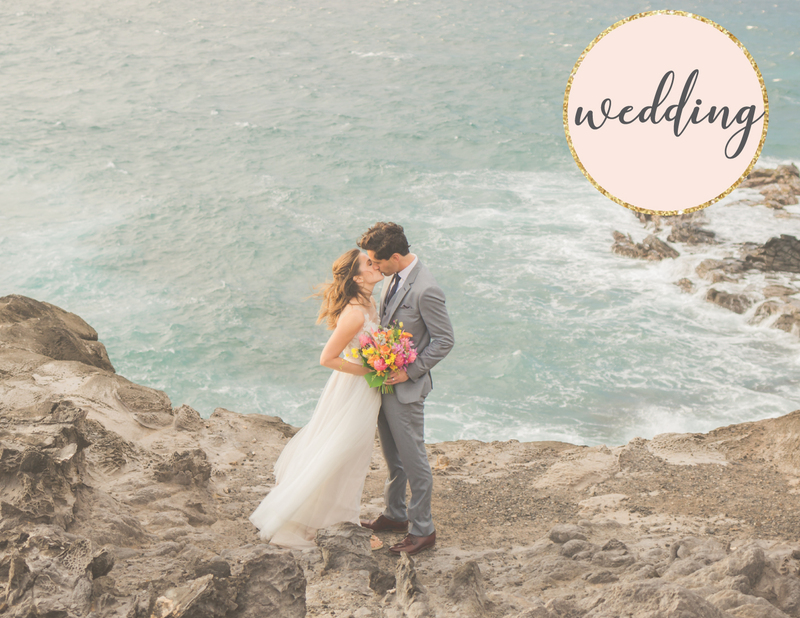 I met the Anderson family for some fun Maui family portraits at Baby beach in Lahaina, it was a bright and sunny afternoon which turned into a beautiful sunset! 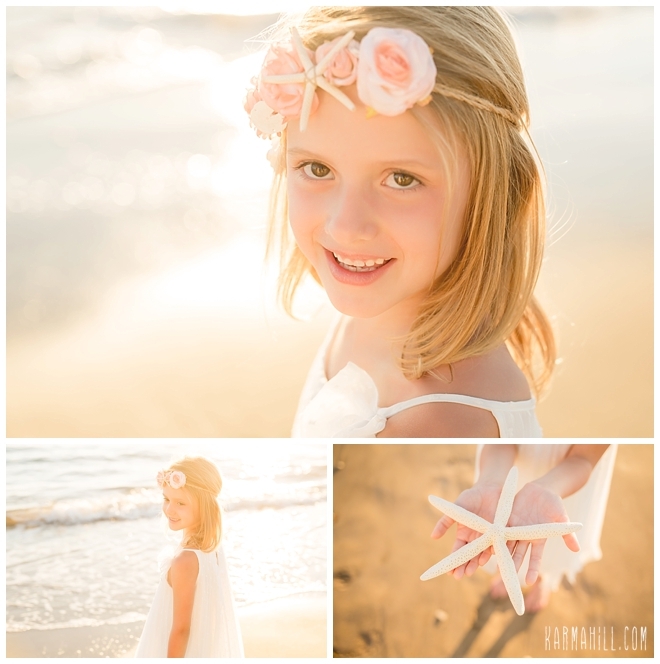 I loved that their little girl wanted to wear some of my fun headbands, they looked so adorable! 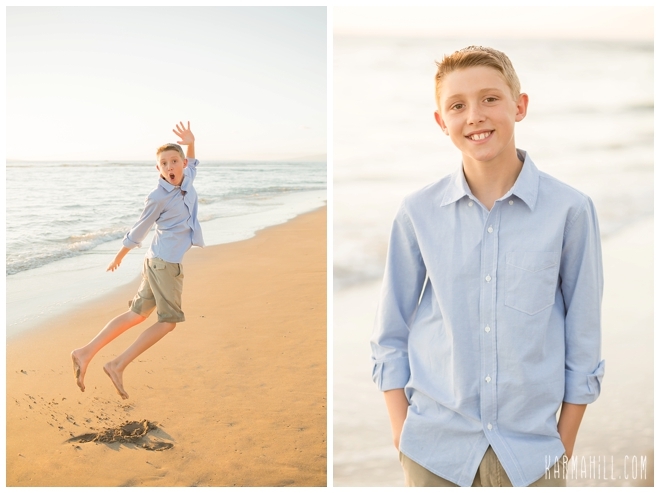 The boys had a great time running, jumping and getting a little wet, but hey boys will be boys! 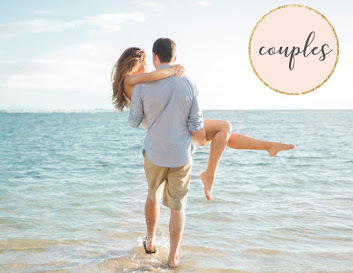 I have two of them, so I get it! 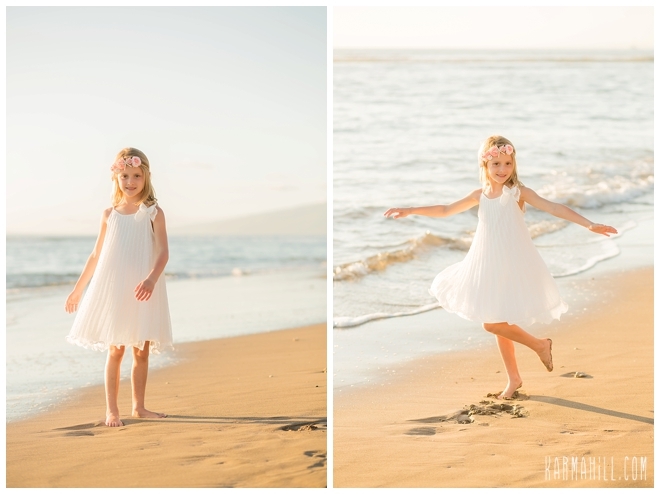 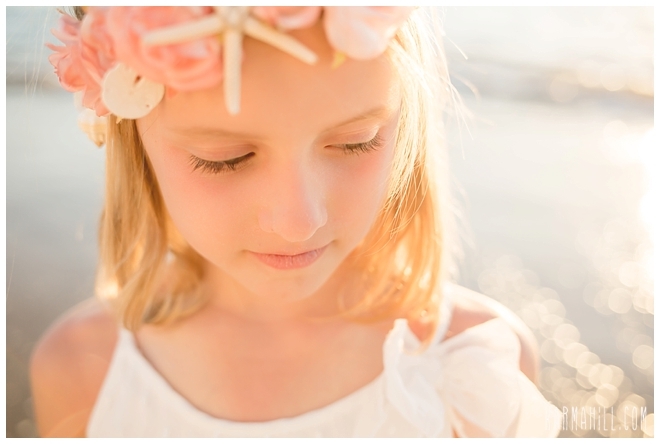 It was a lovely evening spent with lovely people Mahalo Anderson family for choosing me as you Maui photographer!! 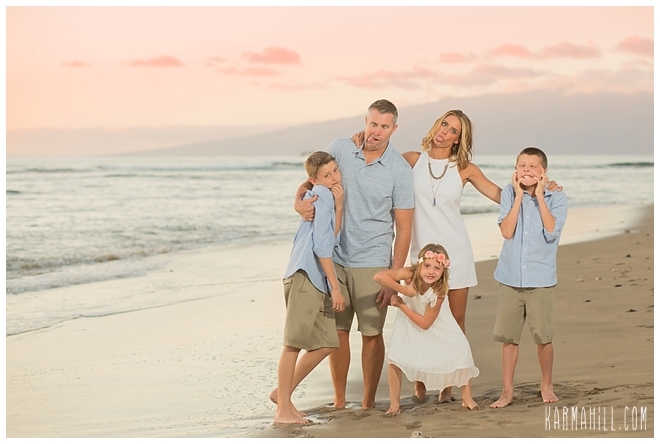 Check out our last Maui family portrait with the Pellegrini Family!